It's all about celebrating the small moments of joy. 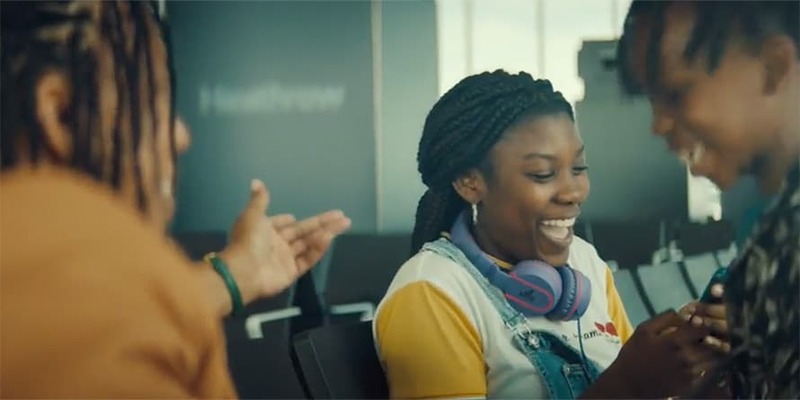 Though people across the pond won’t be celebrating the Fourth of July on Wednesday, Heathrow still understands the sentiment of a holiday week—as it proved in a new spot that’s all about embracing your vacation days. Havas London, the British-based agency behind Heathrow’s now-famous ads featuring a pair of bears returning home for the holidays, created this new spot for London’s landmark airport. In it, a woman drafts her out-of-office message while sitting at her gate at Heathrow. As she finishes, she laughs with her two children before the family giddily gets up to board their plane. To make the family interactions feel natural and relatable, the spot’s director, Tom Green of Stink Films, worked with the cast for two days of shooting “to allow for natural action and dialogue that feels utterly relatable and part of the fabric of family interactions that play out every single day across Heathrow,” Atkin said. 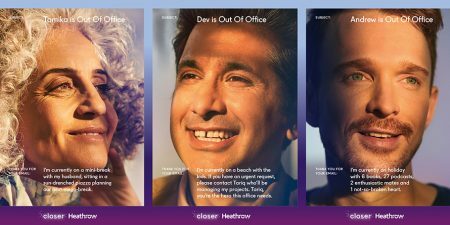 The campaign aims to highlight Heathrow’s “Closer” tagline, meant to showcase “the airport’s ability to bring people closer together for special moments every day,” according to a release. 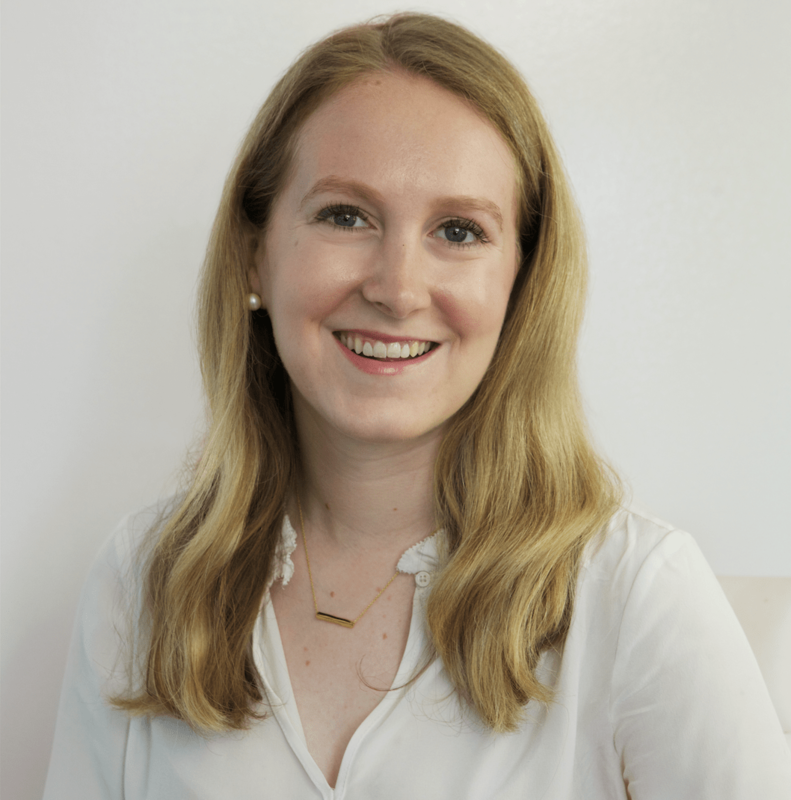 Beyond the video spot, also included in the campaign are several out-of-home ads featuring images shot by Christopher Anderson. In these ads, close-up photos of different faces are featured. At the bottom of each image, there’s a personalized out-of-office message.